The Chatsworth High School Diploma is Chatsworth’s school leaving certificate awarded to students who meet our general graduation requirements. Our High School Diploma is accredited by Western Association of Schools and Colleges. It counts credits (courses taken), tracking students from Year 10 through to Year 13 (most courses are 1 credit per year). Students need to obtain a certain number of credits overall and, more specifically, in English, Math, Science and Electives. 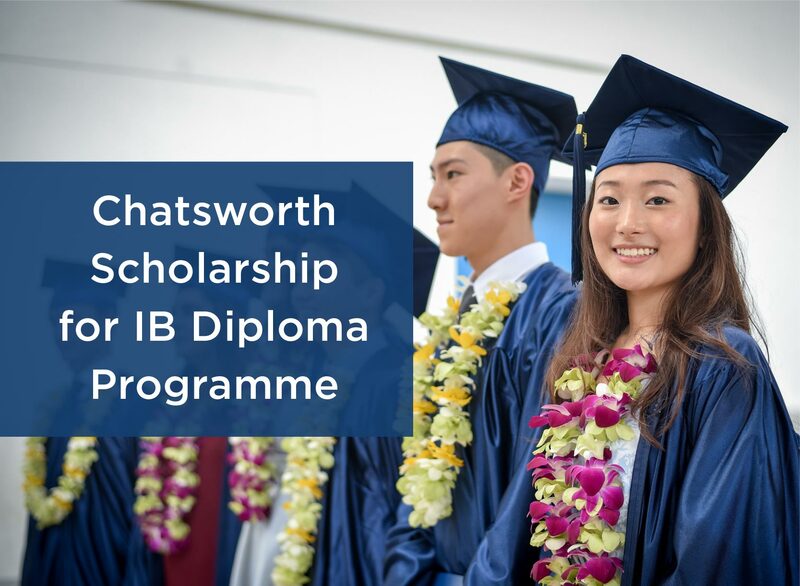 If you are passing courses and had a full complement of classes from Year 10 and 11 (Grade 9 and Grade 10) when joining Chatsworth, then you will almost certainly earn the Chatsworth High School Diploma. However, if you did not pass some classes (i.e you were awarded lower than a grade 3, particularly in English, then you are at risk of not graduating from Chatsworth and should check your graduation status with the University Advisor as quickly as possible.